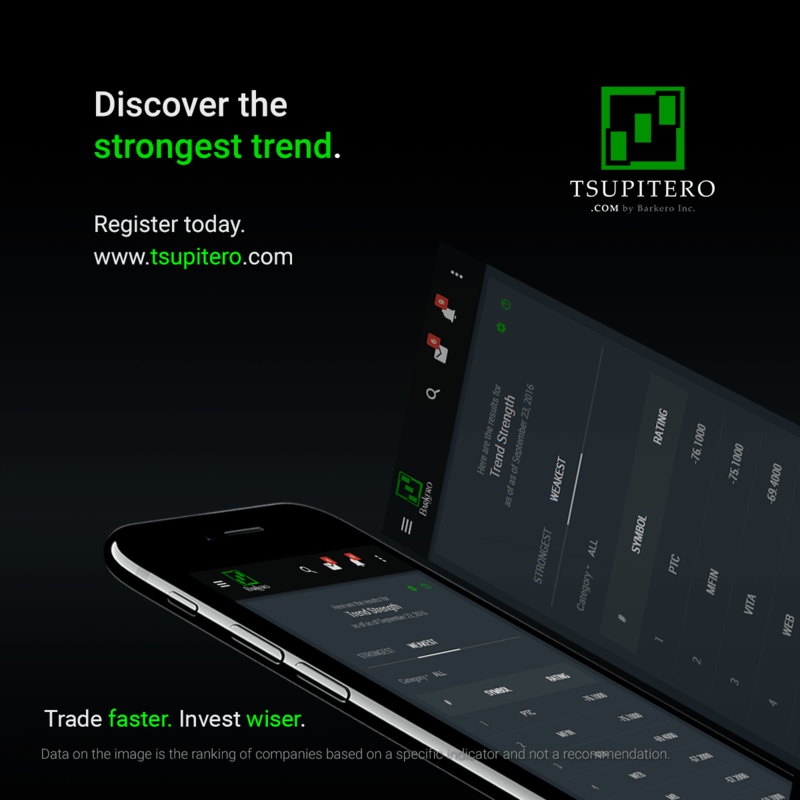 In partnership with www.cardinalbuoy.com, one of the fastest growing financial literacy company in the Philippines, Tsupitero.com highly recommends a monthly seminar to guide fellow Tsupiteros in building the foundation of their personal finances. Economic outlook: How Filipino, like you, can benefit and be part of the Philippine’s fastest growing economy. How to Objectively Organize Your Goals and Set A Realistic Timeline in Achieving it. Don’t Get Insurance You Don’t Need. Three Types of Businesses: A Guide On How You Can Start Yours. *This event is limited to 50 seats only (43 seats left as of 03/09/2019) *RSVP required. *Register on the link above and wait for the confirmation of your reserved seat. Refundable P200 registration fee (will be given back to you on the day of the seminar). *If slots are full, you can reserve for the next month’s schedule. *Seminar is FREE for the general public. P1,000 charge for financial advisors. Christopher Cervantes, RFP is one of the finest Registered Financial Planner (RFP™) of the Philippines with years of experience in the field of financial planning. He has made several media appearances in TV5, ANC on the Money, Chink Positive, Money Sense Magazine, and several others. Having clients ranging from young professionals up to executives and business owners, Tsupiteros can surely learn a lot from this seminar. After the seminar, you are free to decide on the next steps on building your personal financial foundation. In the event that you choose to avail any of the Cardinalbuoy.com ‘s services. 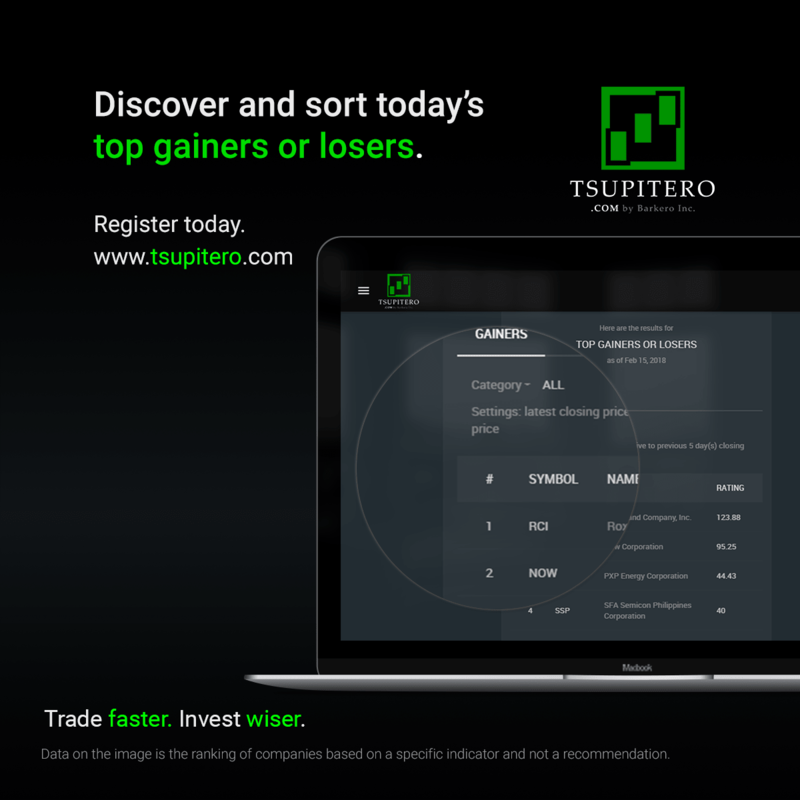 You will be rewarded with a corresponding Tsupitero Premium Access. Wala po pala kayong seminar ng Sunday? May pasok kasi ako hanggang Saturday. Hi Jun, meron lang tayong Saturdays. Hope you can attend one.